Support a fresh approach for 'Cinderella Warminster' is a message of a leading Independent councillor to take a seat at Wiltshire Council in the local elections. "We need to put recognition of the successes of Warminster in the 1990s forward to a new generation of voters," says East Ward Independent candidate Paul Macdonald. 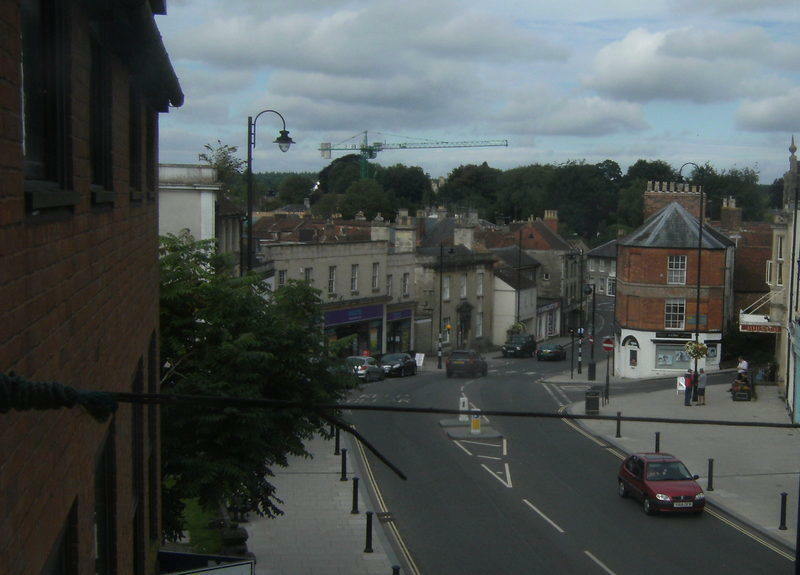 "How many times have we all said our town needs this or that and those at county hall have invested in Trowbridge. "Trowbridge gets a multi-million project to bring in cinemas and we get a million pound facelift to a vanity project at the assembly rooms by our Conservative councillors. "In the 1990s I had realised that our town was a town whose attributes were not recognised by the chiefs at Trowbridge," adds Paul Macdonald. "Back then after being elected to the Town and District Council (now the County council) I made them realise this and achieved many successes. 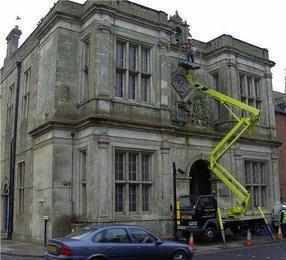 "Supported by many other new faces on the town and district council we drove forward the regeneration of the the town. "The Crusader Park project, the Center Parcs plan, help for the town football club, and sorting out the problems with the concrete cancer homes at Boreham Fields and Queensway all were won." Paul is now standing to once again to join the top decision makers at Trowbridge as the Independent candidate for the East Ward which he narrowly failed to win four years ago. "I have many things I want to do on behalf of all age groups in this town, " says Paul. "I am determined to attract one major social venue for youngsters to use within the next four years. "Wiltshire Council has council housing. I will battle to get council housing at council house rents back into Warminster to help those who want to live in the town and build a future. "I will demand that Wiltshire Council releases many of their assets in Warminster to the town council so that our local Independent councillors can run them much better. "The town council are now dealing with the disgraceful state of the town park that Wiltshire Council left it. "We are making a good job of it. "I do not believe that Wiltshire Council is standing up to the NHS about our GP and other local services that it is failing to support. "I am positive that so much can be achieved by Independent councillors working together debating innovation in the way things are done." "This is what happened at our town park for the town and the Queensway play area in my ward."